Anyone want to join me in the Adirondack Mtn. 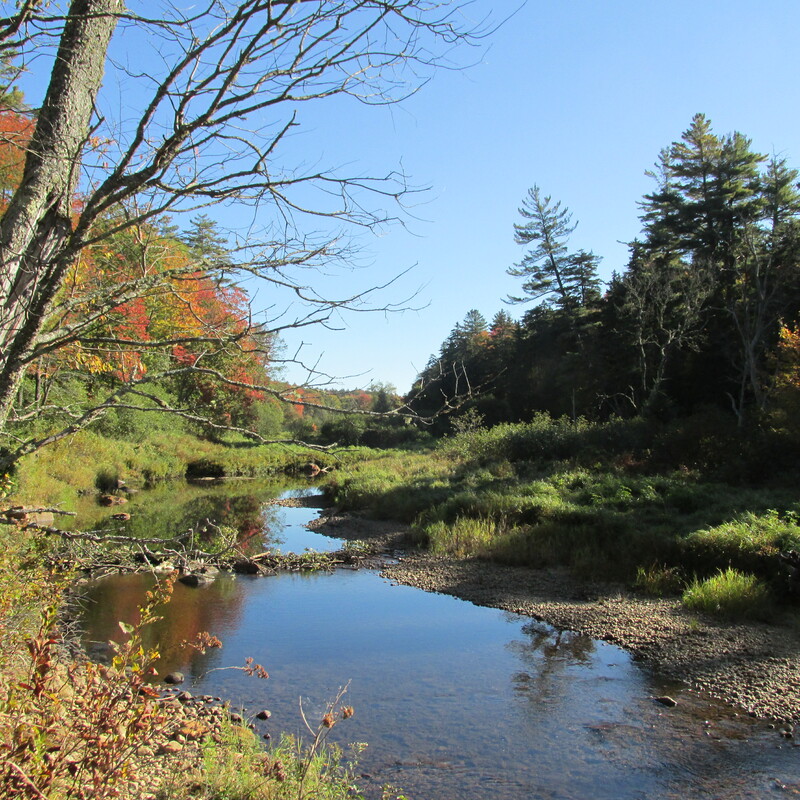 Moose River Plains for the annual TBONY early archery season hunt for deer? It is a tradition that our friend Izzy and I started several years ago, and now we have lost him. It will be very difficult for me to go there, but it’s something I have to do. And I’d like to try and carry on the tradition that was something that he coordinated. Anyway, it’s a beautiful, remote area with thousands of acres to roam. 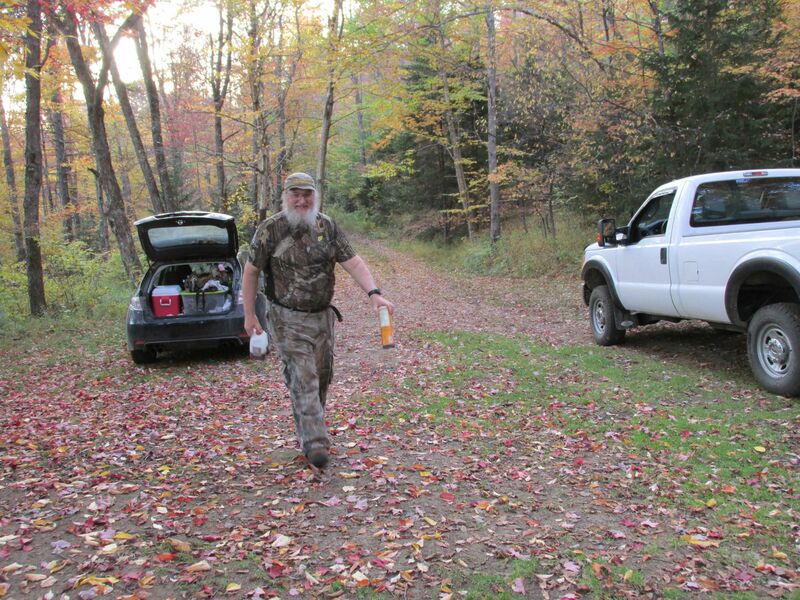 Check out some of the threads from previous hunts to see some pics, really nice scenery. Early bow season is from Sept. 27th to the 30th. As Izzy wrote about last year’s hunt, “ I look at it as more of a rendezvous to see old friends and live life in the slow lane.” I agree. It’s a fun time and relaxing. Pretty much hunt if and when you want, where ever you want. A couple friends have expressed some interest, so let's make this happen. So, is there any interest in joining me? I plan on getting there Wednesday morning the 28th and staying until Saturday 10/1 or Sunday the 2nd. Oh, it can be a day hunt or camp for a night or several nights, what ever works for you! I would like to try to make the trip. Not sure with work this far out. I'll see what I can do. It has always sounded like a good time. Moose River Plains is a somewhat unique landscape in the Adirondacks and it makes for interesting hunting. Not quite like the "Big Woods" further north in the High Peaks area. Hay Ron what dates are you thinking ? how you doing ? It's good to hear from ya and I hope you are doing well! I was planning on going over there Wednesday the 28th and staying until the weekend. Hay Ron I will try to plane my Maryland hunting and fishing so I am home then . Health permitting I will try to make it . I would rely like to be there . That sounds good, Rich. I plan on being there Wed. the 28th unless the weather is terrible! Do you want to try and get that same site as we had when you were there? We were there last year, too. Also, we can work out food and stuff as we get closer to the end of Sept.
that sounds like a plan . Thanks Charlie! Let us know how things are there. And pick out a nice buck for me, will ya? Have fun and enjoy the camping trip. Had a buck and 2 does walk through camp, then while hiking up to a tower, saw another doe. For what its worth, there is a trail if you go over the Dam and curve around to the left to the gate in the road, it is really neat woods back there with intermittent low spots. I am certain deer and bear are in there pretty good. Thanks Charlie. I have not been in there, but want to try over near there sometime. And a little south of there on Buck mountain. There are deer on buck mountain for sure. my buddy killed a nice one with a muzzle loader. He said one was 2 x as big that he couldn't get a shot at. I'd like to paddle over there and spend a night or two. It looks like too far of a hike to get in there for a day hunt. Thanks for the info, Charlie! went up the flow in the canoe and had lunch at one campsite up in there and had a snack at the lean to. There is a beaver dam across it this year so its a little tricky to find and you have to get your boat about 10 yards on ground around it. Lots of beaver sign up there.... I did see one brook trout about 18 inches long. I learned from a local that a big group of guys goes up and hunts from the lean to. teh Northville Placid trail goes through that spot and a hiker happened across us when we were there having a snack, he spent the night. Black Flies were real bad for us. The beech were dropping but not super heavy. We hiked up Wakely Mountain to the fire Tower. There is also a cabin up there for use. There are Some really good looking areas along the first 2 miles of trail with trails heading off and a couple secluded Beaver marshes. The beaver Marshes are all dried up mostly now but I have seen deer in and around them in the past. Also a Huge shelf with a lot of beech trees shortly after the 1st 2 miles and after the first decent uphill. It looks as if it would be a great area for a still hunt. I would focus on water sources because even though we were stormed on this weekend, it it clear they have not had the rain like in normal years. Also The lake we were camped at, its where the Northville Placid Trail meets cedar river road, Ive seen deer there in the past. One of Izzys favorite areas, one which we bear hunted, was past where we were on The Nville placid trail, then off a logging road to the left. I've seen deer around this little lake several times but not this time. On this trip however, I saw a sike buck and 2 does, lots of turleys and a grouse. Of course this is all wildlife near the road. Also saw a mink, bald eagle and loons. The fighter Jets flying over all night were quite annoying but I understand their need. Like usual its a great area, and I will share photos when I can.